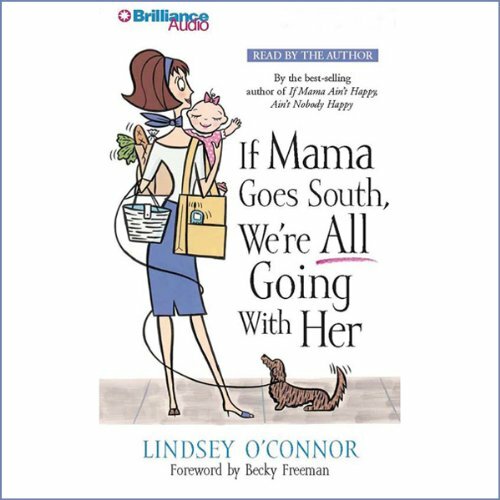 Showing results by author "Lindsey O'Connor"
If Mama Goes South, We're All Going with Her looks at five biblical principles from Galatians for overcoming problems that weigh women down and dilute their influence on others. What does it really look like to "not grow weary in well doing"? Am I really making a difference? Why do I feel alone? These questions, and more, are touched upon with splashes of humor and plenty of personal depth.